Painting the Capital is a reliable, professional business dedicated to designs and finishes of the highest quality and tailored personally for the customer. We are based in Edinburgh and cover all surrounding areas. We offer a full range of internal and external decorating services to home and business owners, and can provide a wide range of wallpaper and painting designs. We offer a friendly, professional service to very high standards, and have over 14 years experience in the trade in Edinburgh and overseas. "Pete and his team did an exceptional job at our home. Each member of the team were very pleasant and nothing was too much trouble for them. We have already passed on their name to friends who have booked them in for exterior work in the summer. Would not hesitate to recommend"
"Peter was very professional. He provided a very detailed and reasonable quote and was flexible when I wanted to change things. Peter was great at helping me choose colours (I was getting most rooms in my house painted). He was brilliant at helping me in my thinking about colours and themes. I was so impressed with the paint job Peter done and how clean my house was left. Peter really cares about clients and their home. I would highly recommend Peter and will be using him again." "Painting the Capital provided an absolutely seamless and professional service from start to finish. Peter provided a very reasonable quote and was extremely accommodating and kind. Andrew painted our home and did an impeccable job. He was in our home for 15 days and was essentially invisible, not intrusive in the slightest. 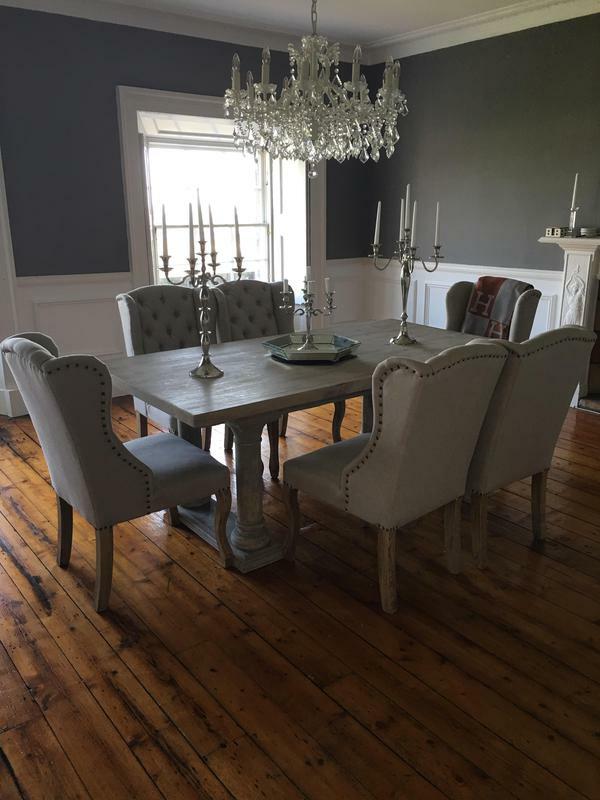 Andrew painted 6 rooms, kitchen cupboards, two front doors, installed ceiling roses, painted and fixed 7 windows (external) and put up wainscoting in our dining room. Peter sourced all of the products and perfectly matched farrow and ball colours." "Pete was amazing, sensational, relibale and incredible, always on time and any problems were dealt with quickly and easily. he also helped me by freeing a painted window when I couldn't shift it. He has also helped me find other tradesmen when my orginal contractor left me down very badly. I would recomnd him and his company very highly and hopefully will get him to do other work later this year."